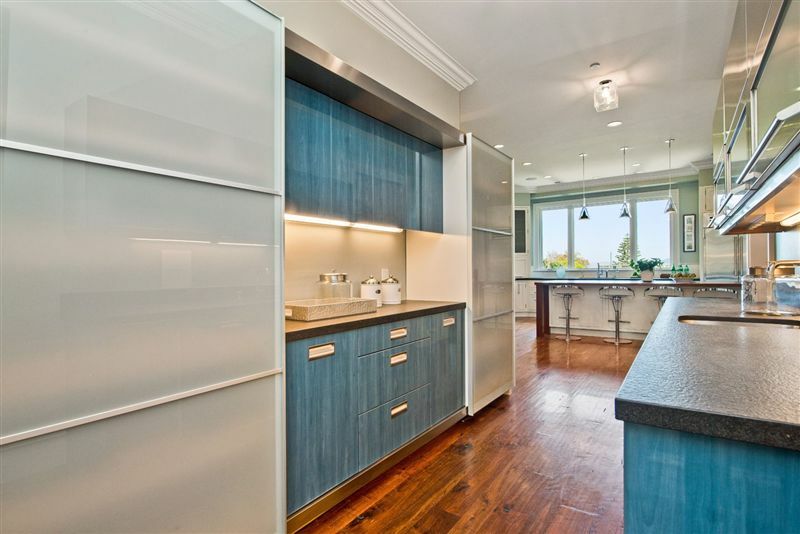 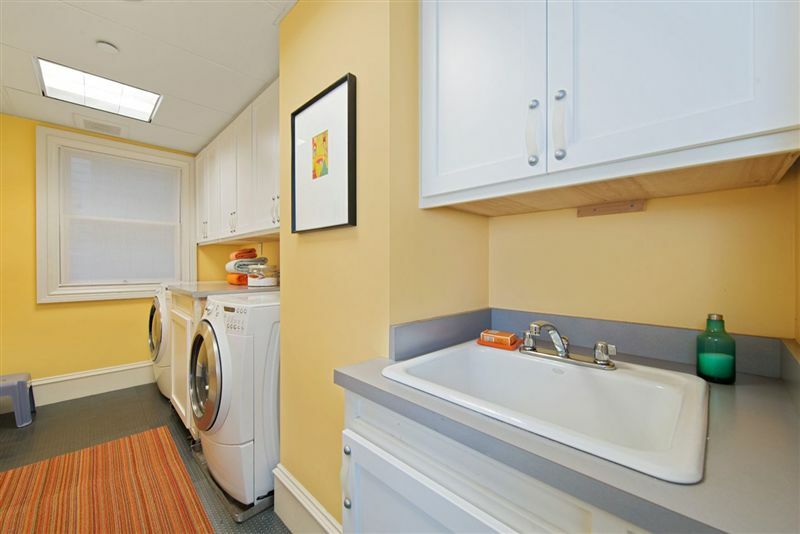 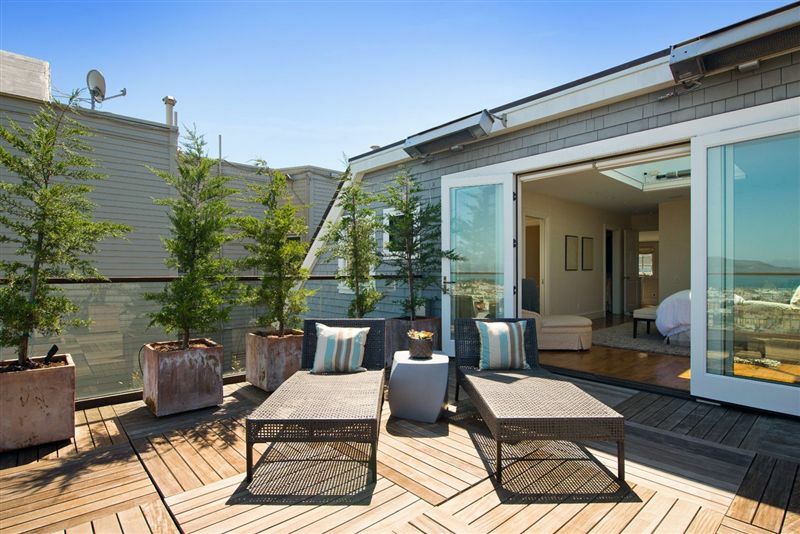 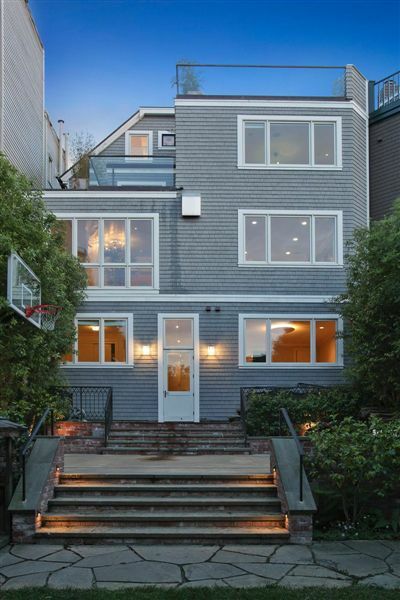 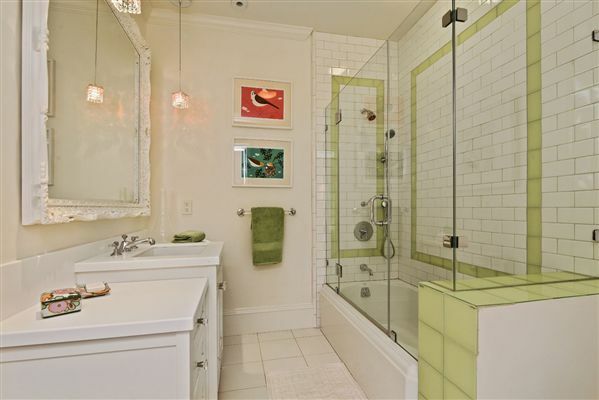 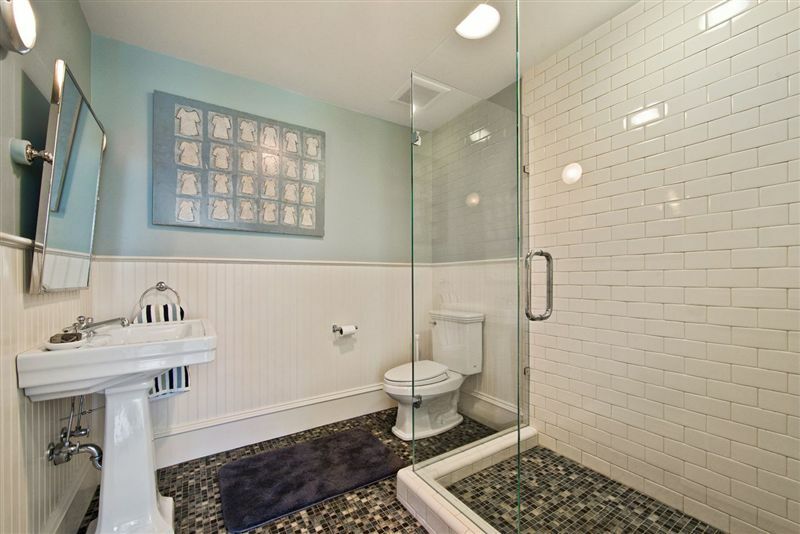 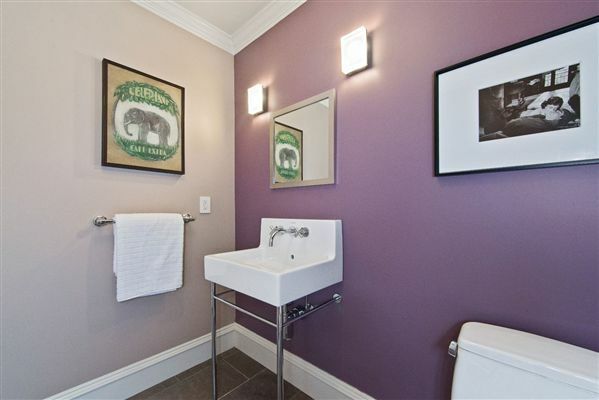 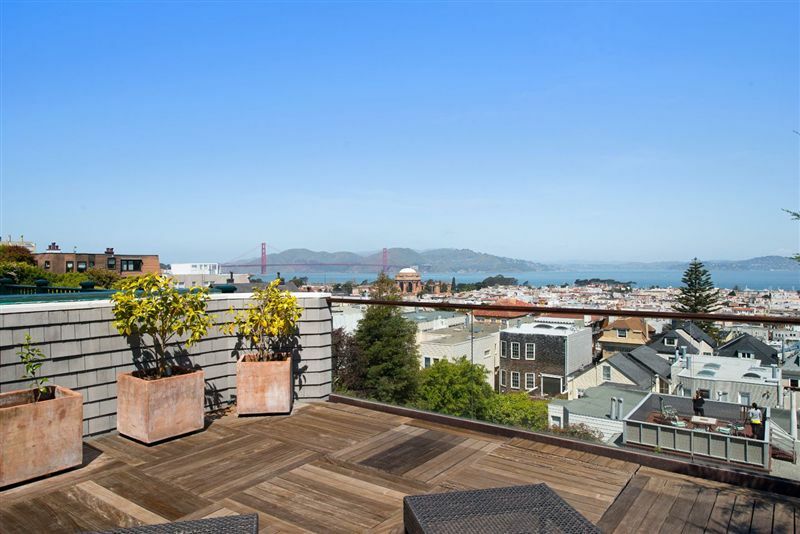 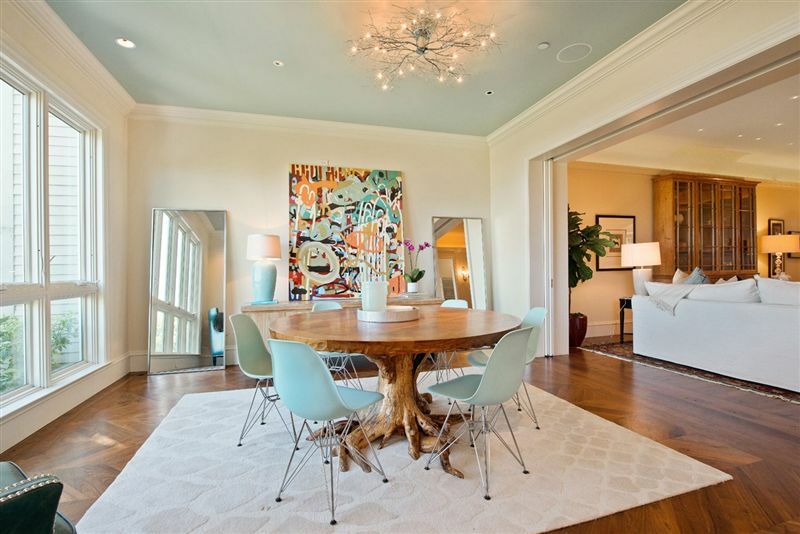 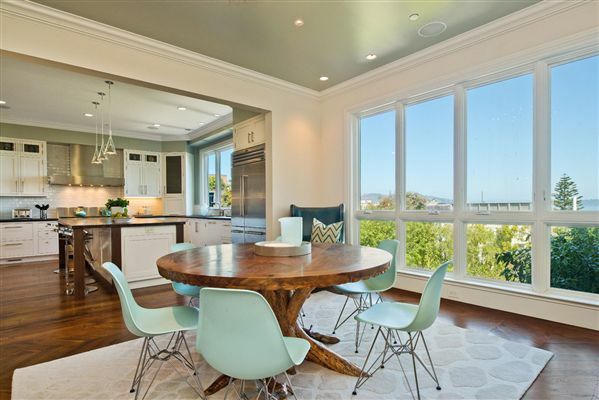 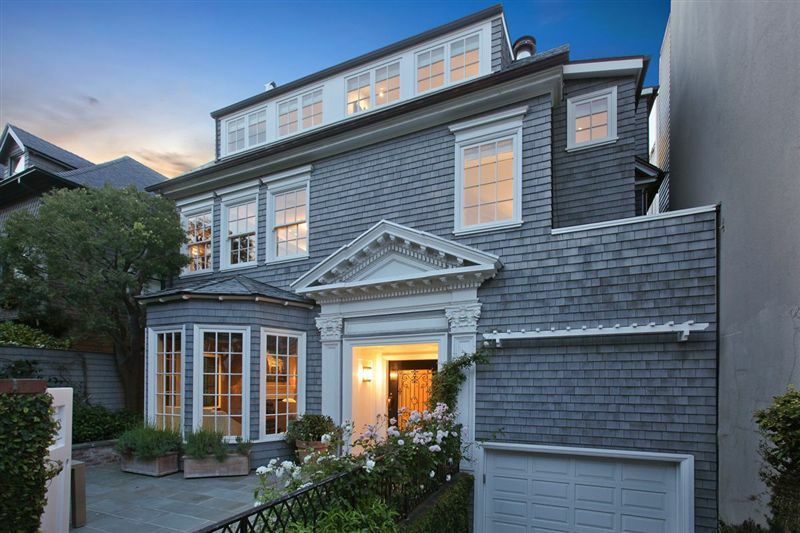 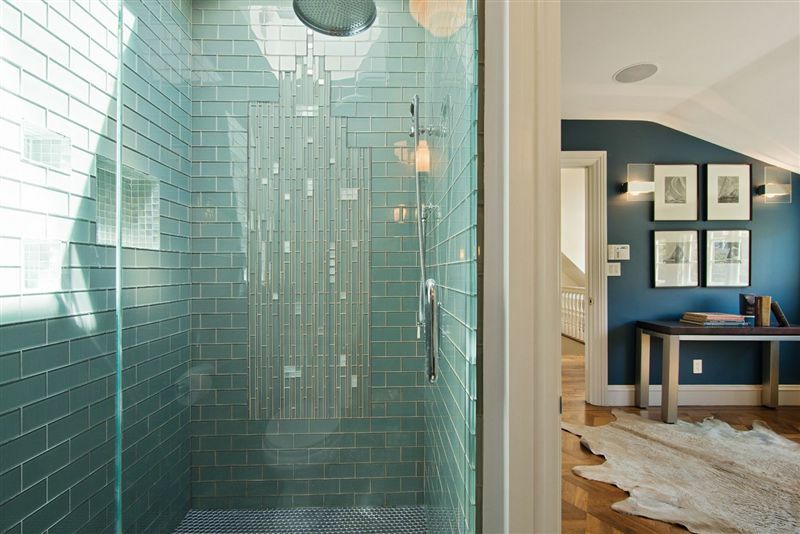 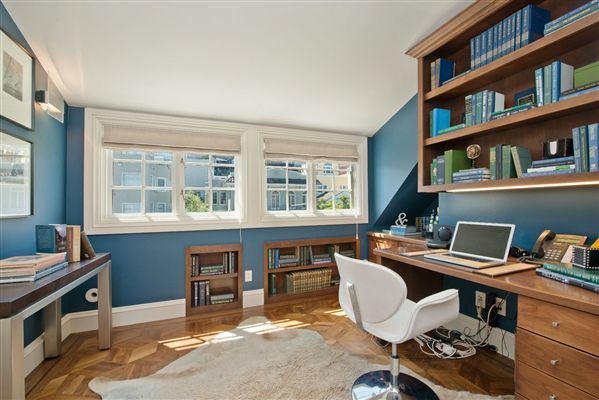 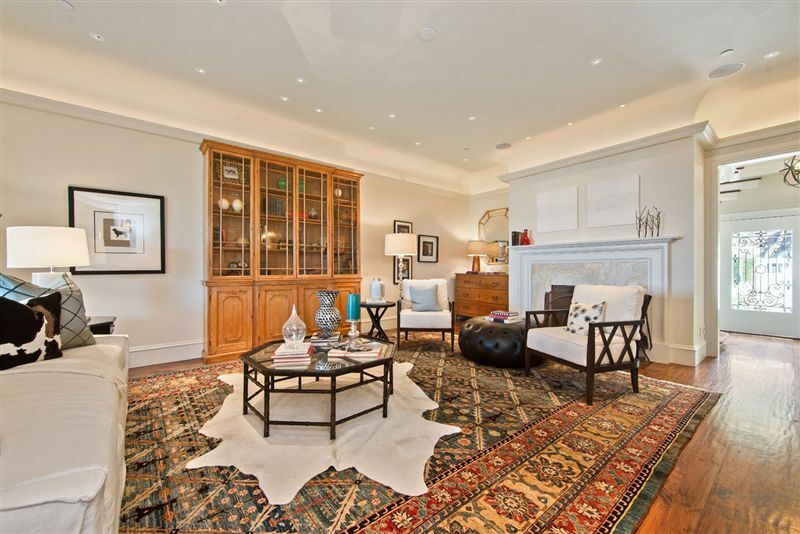 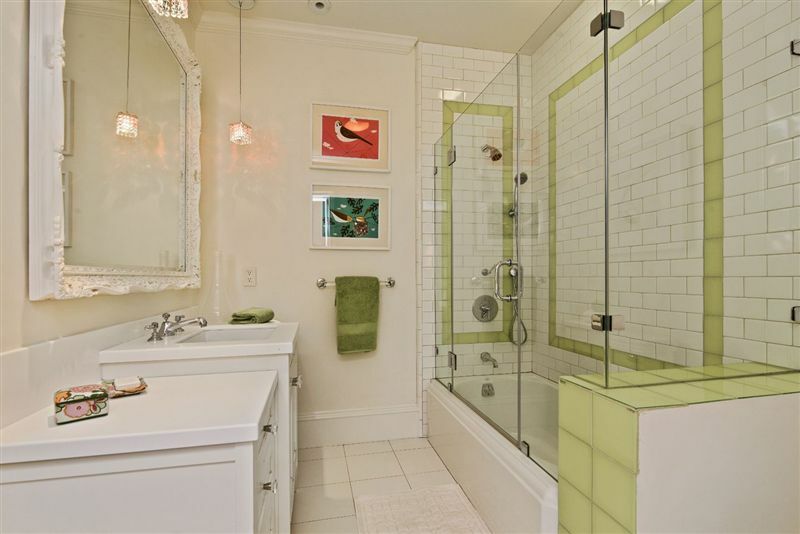 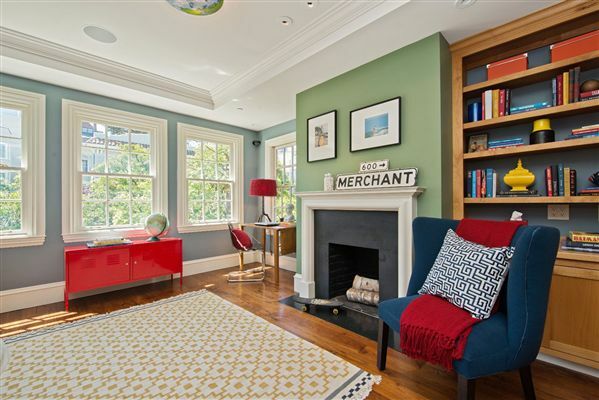 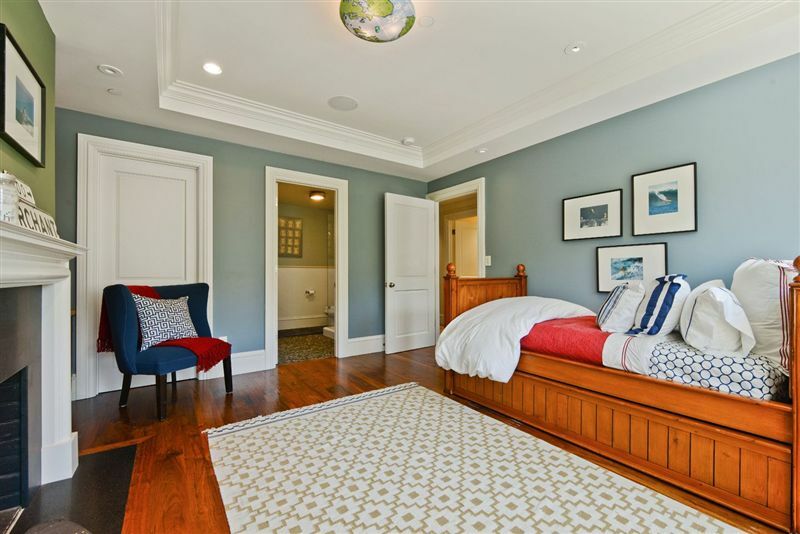 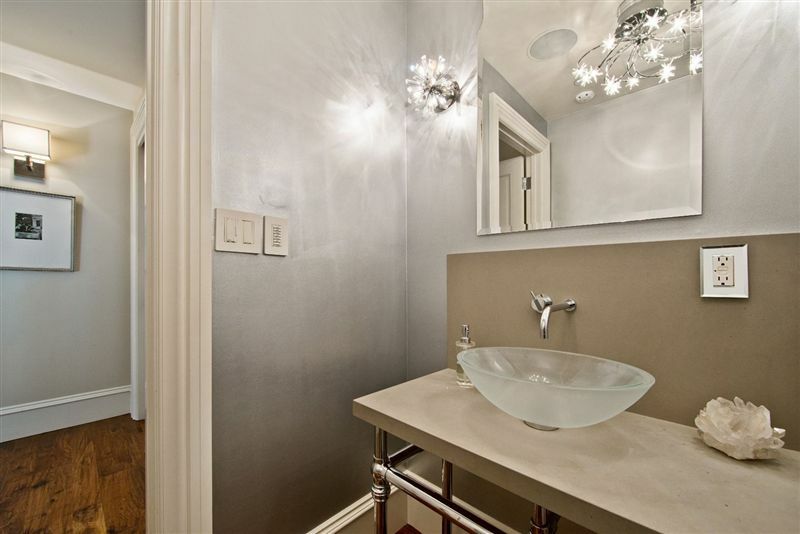 This is a beautifully remodeled view home in Cow Hollow. 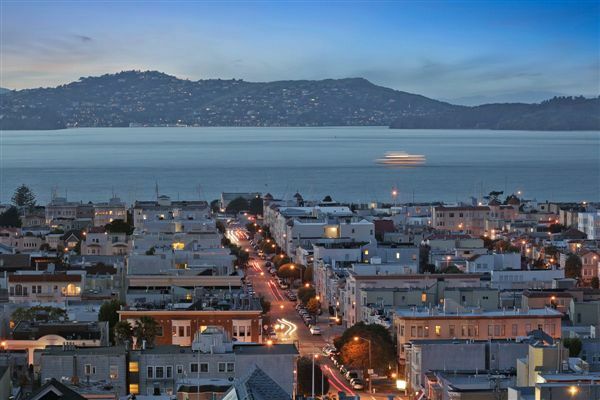 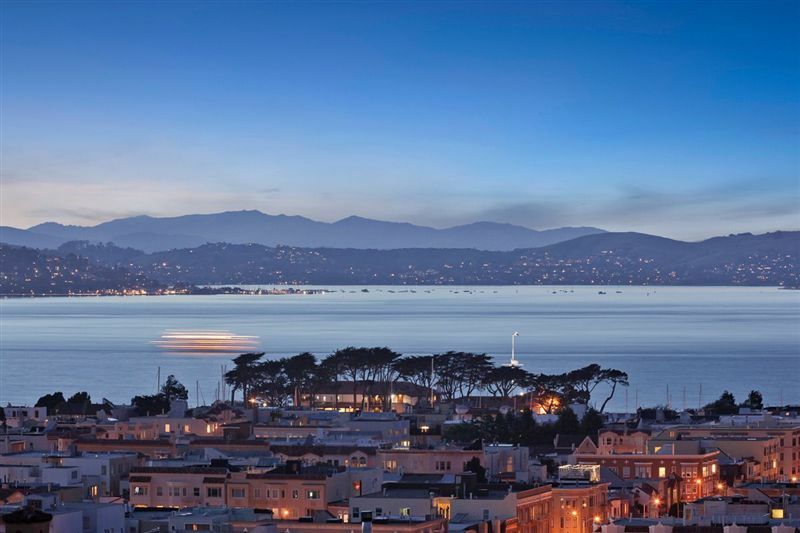 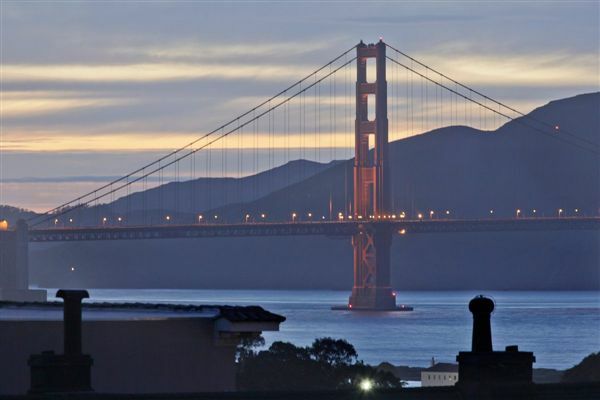 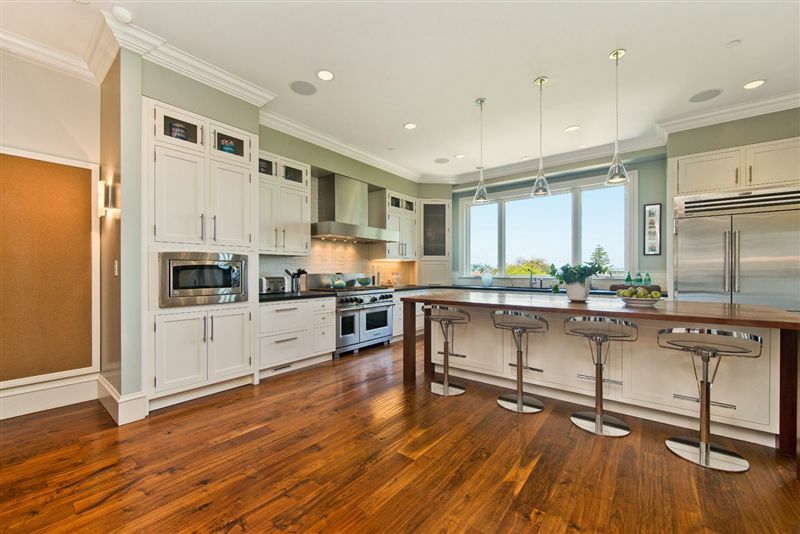 Featuring water and Golden Gate bridge views from 3 levels, this custom remodel includes high end finishes, radiant heat, smart house system for music, video,security, temp control. 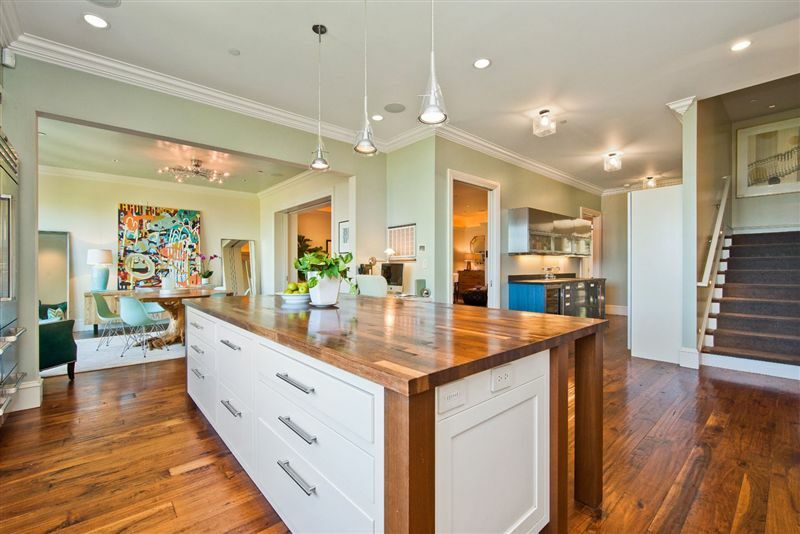 Four levels of living include 6 bedrooms, family room, 5 full baths, 2 half baths, 2 decks, and 3 wood burning fireplaces. 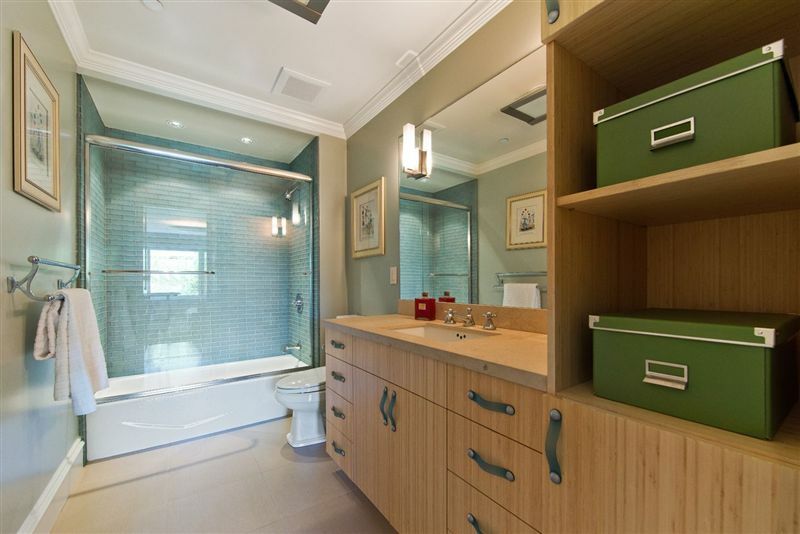 Garage has been expanded to fit -2 car tandem inside garage and room for 3rd tandem in driveway (enclosed by automatic gate), beautiful garden, hot tub. 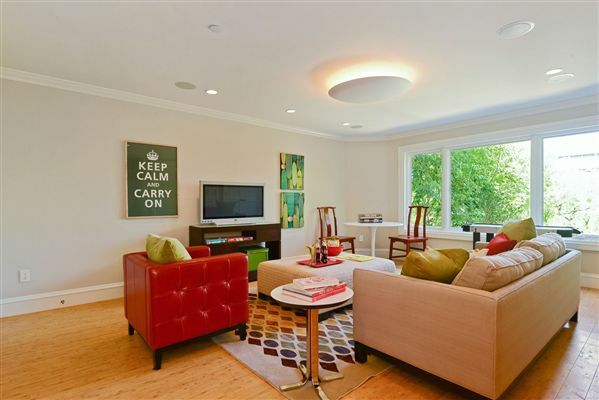 Enter this lovely home by a front gate through a serene and set back street level private patio.